Why I Became a Dancing "Super Commuter"
What lengths would you go to in order to further your dance career? For some of us, we're willing to build our life and work in two separate cities to make our wildest dreams come true. I recently learned that there is a term for people like me who travel between two major metropolitan areas. We "super commuters" make the choice to ride regional buses and trains up to six hours round-trip, multiple times a week, in hopes of furthering our careers while maintaining our lifestyles and affordable rents. This ambitious career style is not for the faint of heart. I moved to Philadelphia to dance with BalletX in 2011, after seven seasons with Pacific Northwest Ballet. After an injury, the company released me from my contract mid-season. My husband had just started an organizational business after I uprooted him 3,000 miles for this job, so I felt pressure to remain in the city that had only recently become our home. But a lack of opportunity in Philadelphia pushed me to seek work elsewhere. I turned my gaze two hours north to the capital of the dance world, New York City. I began commuting between the two cities up to five times a week. While this has required a great deal of dedication and caused a fair amount of back pain, the rewards have come back to me ten-fold. 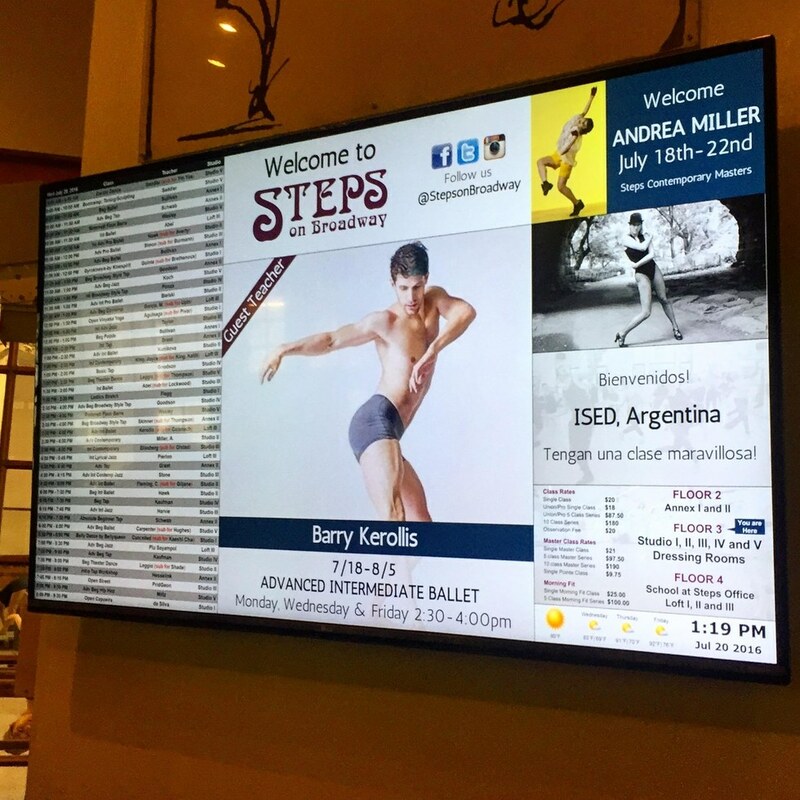 In my first six months of commuting, I was hired at Steps on Broadway and Broadway Dance Center as guest faculty. I also became head of the contemporary dance department at Greenwich Ballet Academy (a 50-minute train ride north of New York). Additional opportunities have come in the form of choreography commissions for the Columbia Ballet Collaborative at Columbia University and chamber ballet company CelloPointe, plus master classes for the Second Avenue Dance Company at New York University, and speaking engagements for the Actors Fund|Dancers Resource, Gibney Dance's D.E.E.P. series and Hunter College. Rehearsing Columbia Ballet Collaborative. Photo by Eduardo Patino, courtesy Kerollis. In 14 months of super commuting, I've gained new inspiration that I wasn't finding in my home dance scene. I've also found that I'm not the only dance artist who does this. 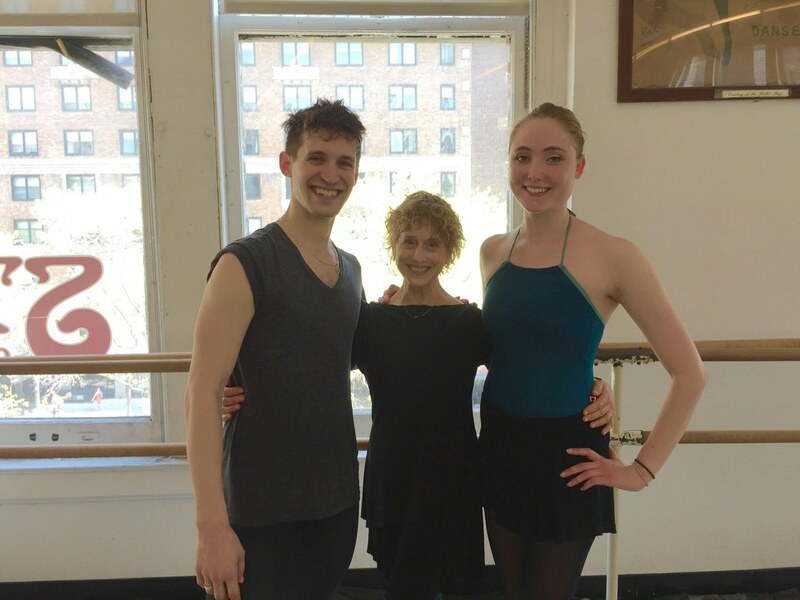 After months of sharing the same barre in Nancy Bielski's morning pro ballet class at Steps with a lovely dancer named Catherine Gurr, we ran into each other on my regular 8 a.m. Bolt Bus. She has also been making the trek to stay in shape for auditions while studying comparative literature at the University of Pennsylvania. "I wasn't, and still am not, sure what the future would hold, so this is a good way to prepare for a life outside of dancing while also preparing for a dance career," says the former Ballet West trainee. By super commuting, she's gained connections in New York, received greater feedback at auditions and even obtained a few freelance performance opportunities along her way. This summer, she will travel across the country to dance with a regional ballet company where she is being considered for an apprenticeship. One common thread found among super commuters is how keen we are in using our time in transit strategically. You are actually more productive when confined to a seat without distraction for hours on end. I use the bus ride to catch up on lost sleep and work on my podcast, Pas de Chát: Talking Dance, and blog, Life of a Freelance Dancer. In fact, I wrote this story while traveling. Dancers are best known for their physical endurance. It should come as no surprise that our kind also possesses impressive emotional drive as well. Many artists are willing to do most anything to live out their dreams. Though it takes a special kind to travel far and wide.